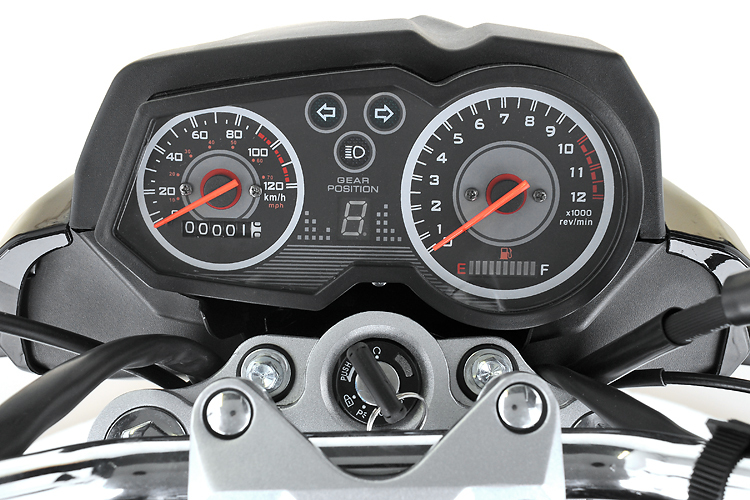 Enjoy the exhilaration of a sports bike. 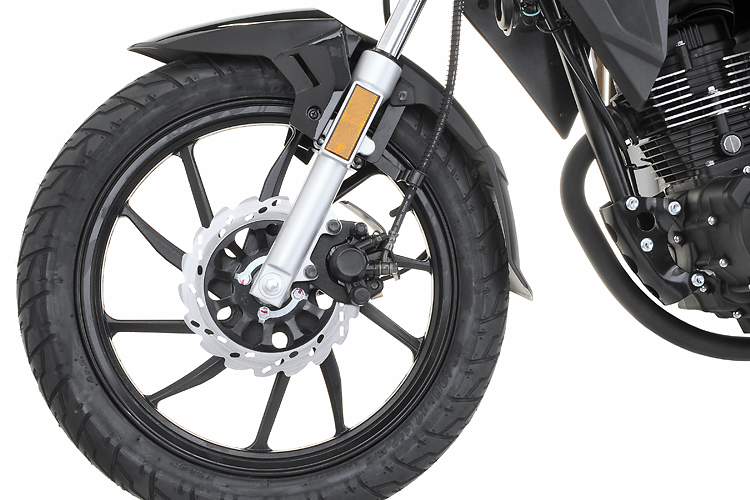 The 125cc Sports S1 Motorcycle races up to 68mph. 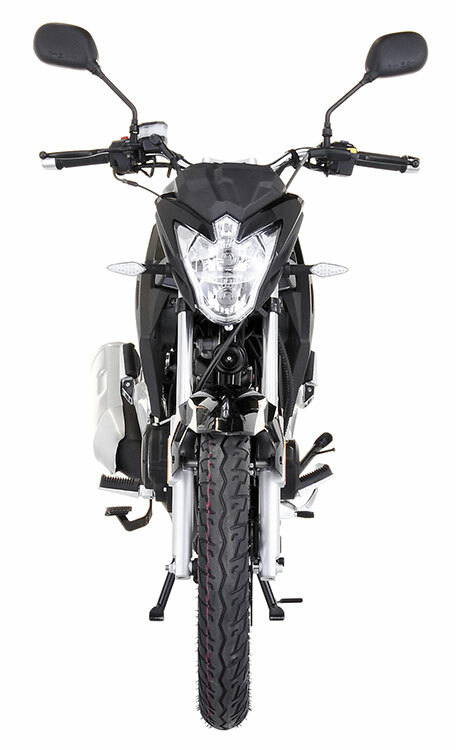 With dynamic sports styling, halogen twin headlights and wavy sports disks. 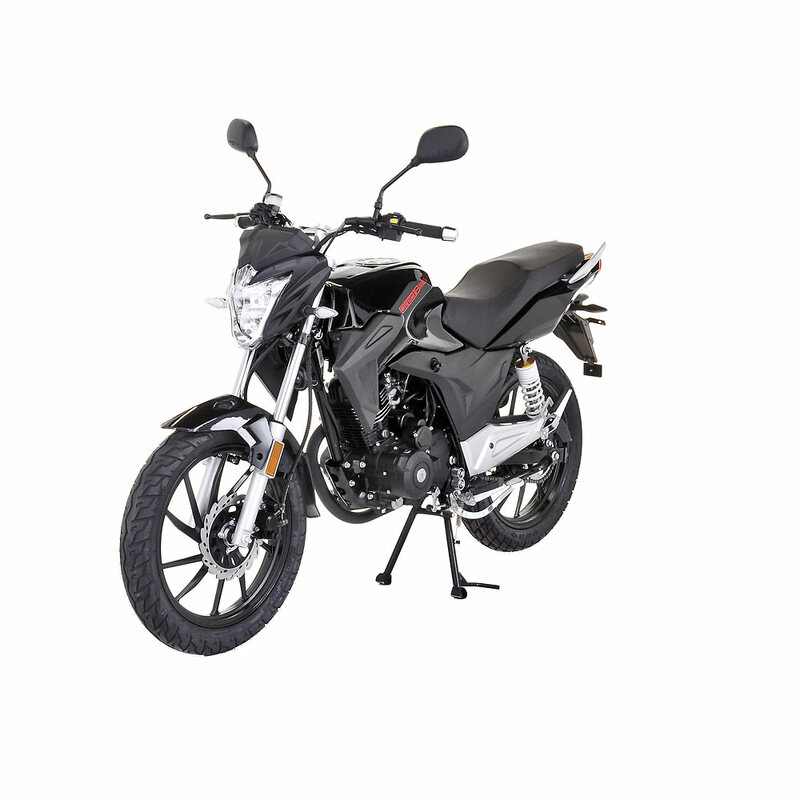 The 125cc Sports S1 motorbike with it's ultra smooth power, effortless handling and economic fuel consumption is a joy to ride. 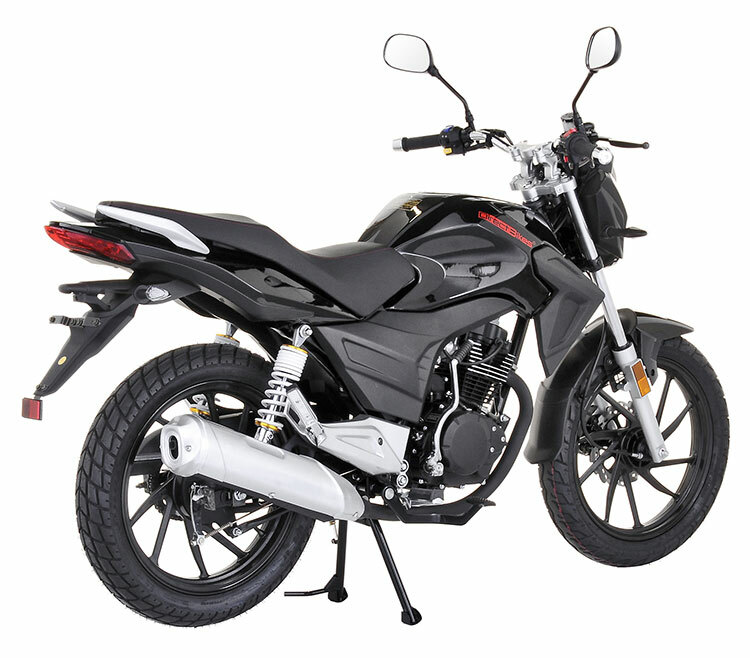 Take a look at this 125cc Sports S1 in its full glory - view it from every angle and in a choice of jet black and sports orange. 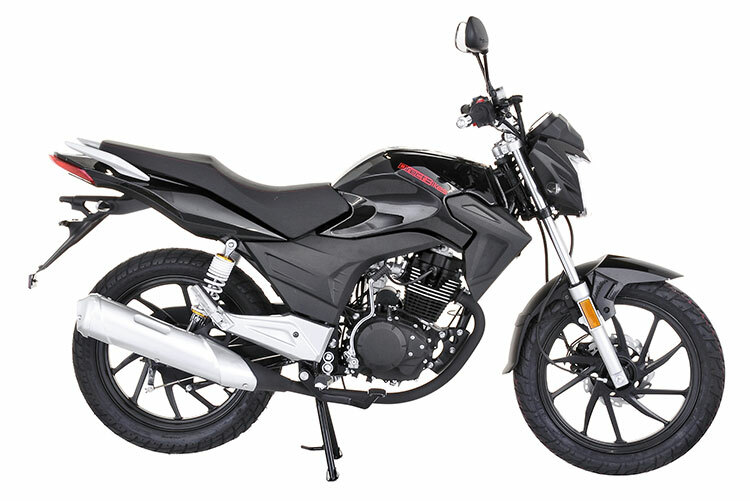 Choose the 125cc Motorcycle colour you prefer and proceed to the payment and delivery page. 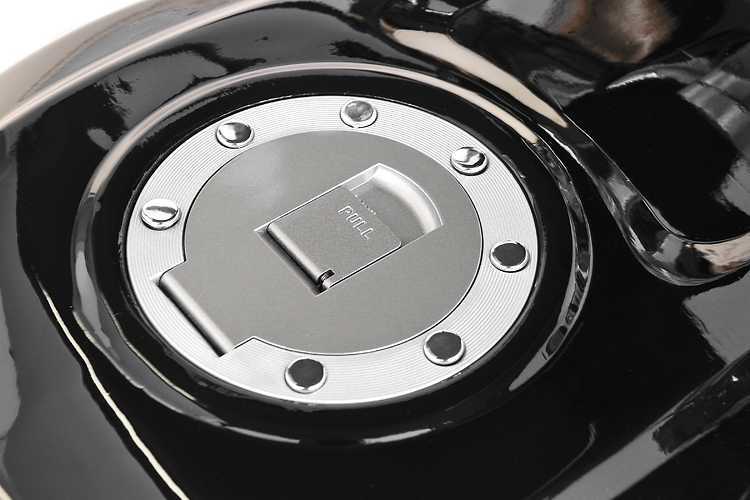 Direct Bikes will deliver your 125cc Motorcycle within three working days. 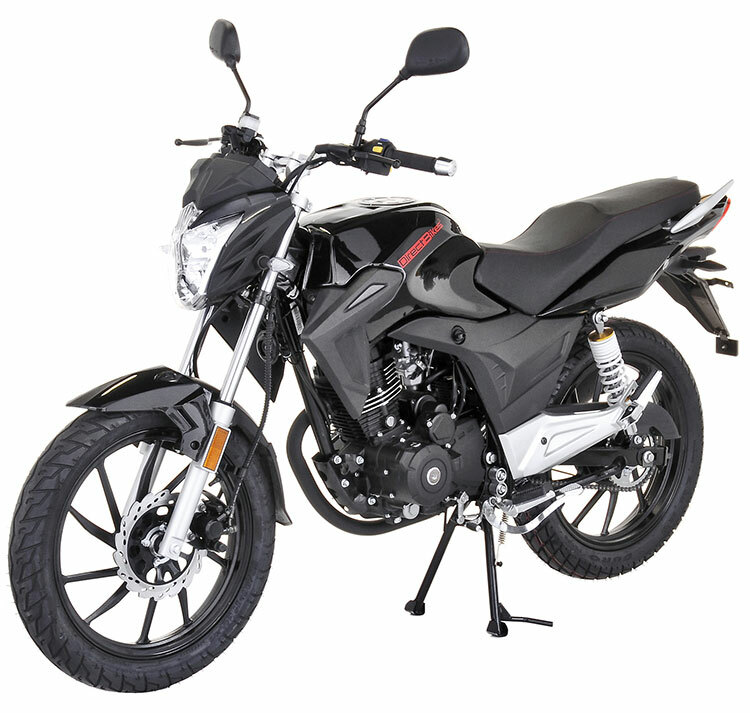 Want to get hold of your new 125cc Motorcycle even faster? 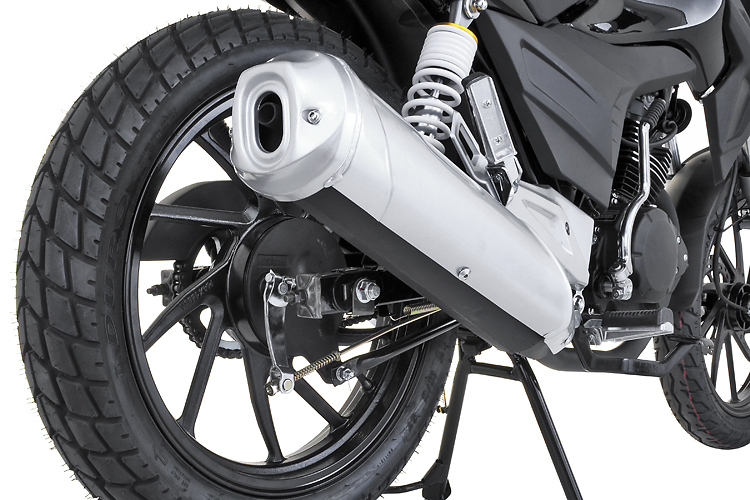 No problem, Direct Bikes can even arrange next working day delivery.